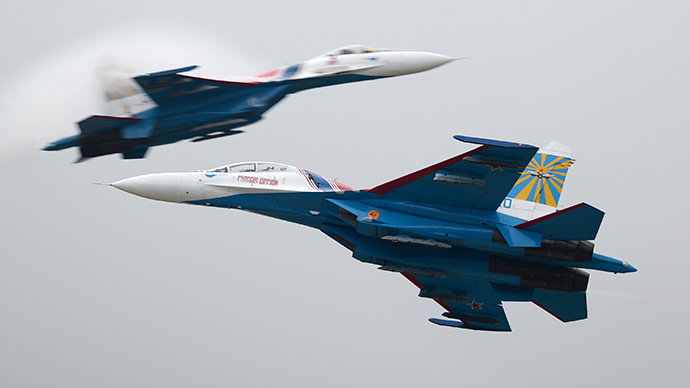 On this month's aviation special, the Tech Up team finds out what's up in the world of aviation at the MAKS airshow. Breakthroughs on a molecular level now give Russia's fifth-generation stealth fighter huge advantages in the air. A cross between a battery and combustion engine takes aircraft to new heights and a master of illusion evens the odds down on the ground.